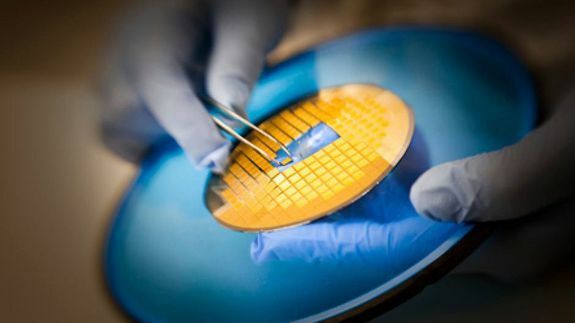 Nanopatch is the vaccine delivery system for people who fear needles - trendistic.com: ever tried. ever failed. no matter. try again. fail again. fail better. An Australian company is developing a piece of nanotechnology, which could see the end of the painful vaccination jab.